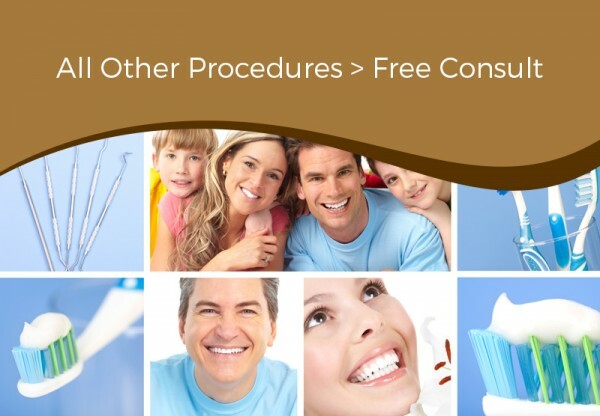 Out of all the restorative procedures performed by our doctors, Bonded Porcelain Veneers Chicago dentist, Dr. Khan offers are by far the most versatile method of a smile enhancement. 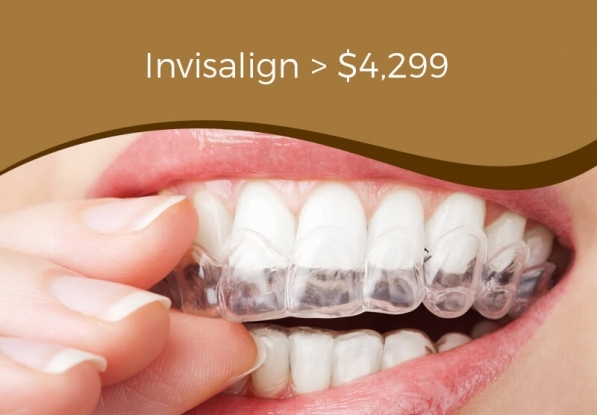 They are thin porcelain facings that bonded to your teeth. 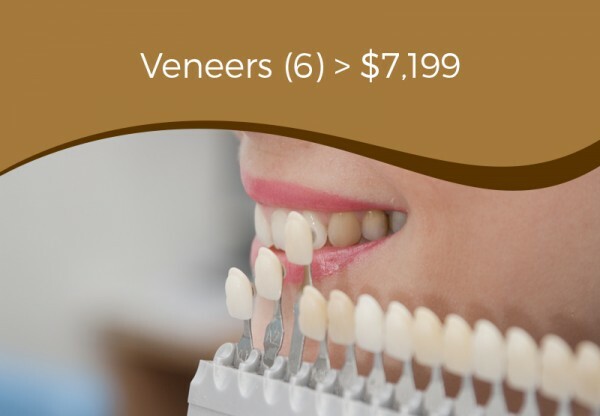 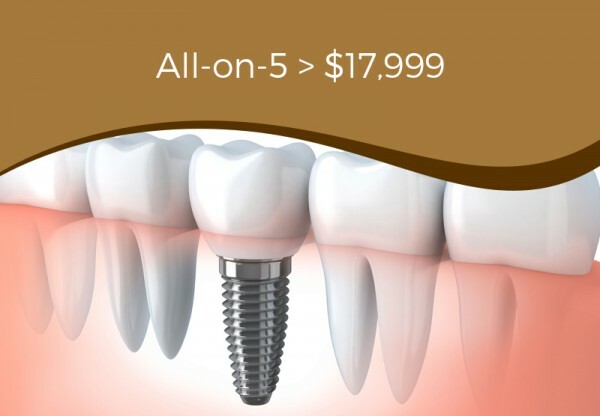 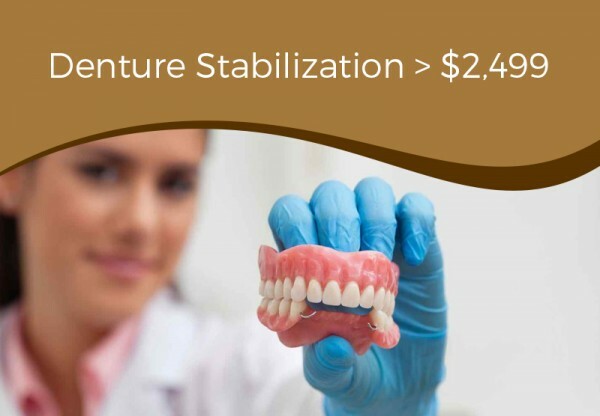 Veneers, offered by Arlington Heights IL dentist are minimally invasive as they can be made very thin, but can do wonders for a smile by hiding cracks, chips and stains, and can fill in gaps, or change the size, shape and color of your teeth. 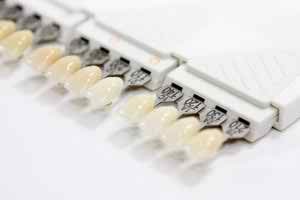 Veneers can be either matched to your existing teeth if you prefer or can be used to brighten up an entire smile. For detailed information about Veneers, you can visit Dr. Khan’s dentistry in Chicago. 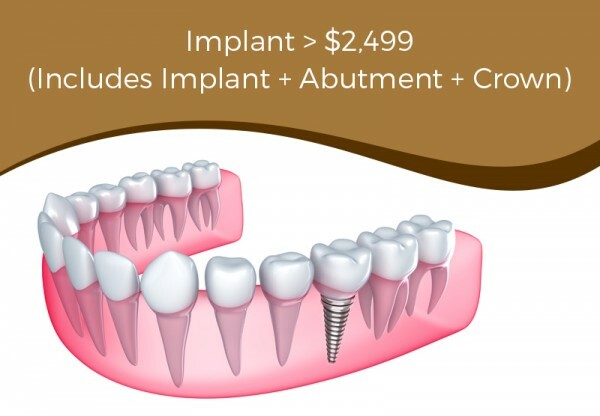 **Dr. Khan holds a general dentistry license in the state of Illinois.